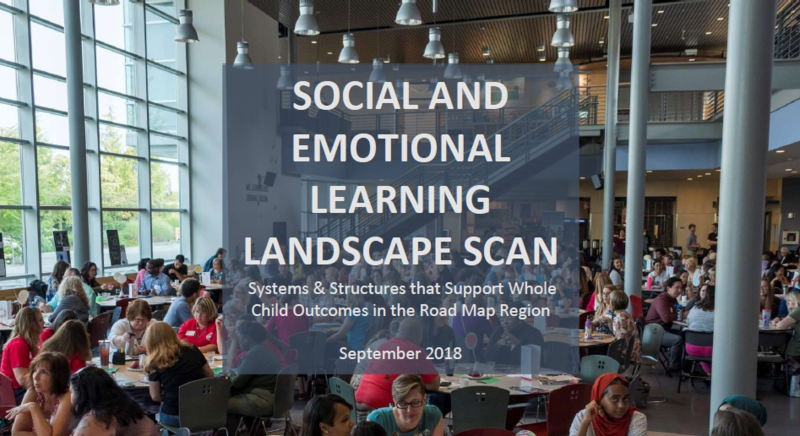 This scan report summarizes what systems and structures are in place that support whole child outcomes across the whole day in each of the seven Road Map Project school districts. The scan process included a survey of participants from YDEKC’s 2017 SEL Symposium, key informant interviews with district and community leaders, reviews of national and local reports, and insights from SEL-related cross-sector convenings. These efforts produced a better understanding of what social and emotional skill development entails and what structures and systems are needed to cultivate SEL in youth. The scan report includes themes from across the region, examples of SEL-related efforts, and recommendations for strengthening whole child, whole day efforts. Readers of this scan can initiate conversations about how the themes outlined in the report are or are not reflected at their school or youth program sites. Readers can also bring these recommendations forward to their own stakeholders and decision makers to explore how they can advance SEL efforts within their own areas of work. How do you talk about social and emotional learning in your work? Who could you align your messaging with? What departments, colleagues, partners, and efforts could be better aligned to support the whole child across the whole day? 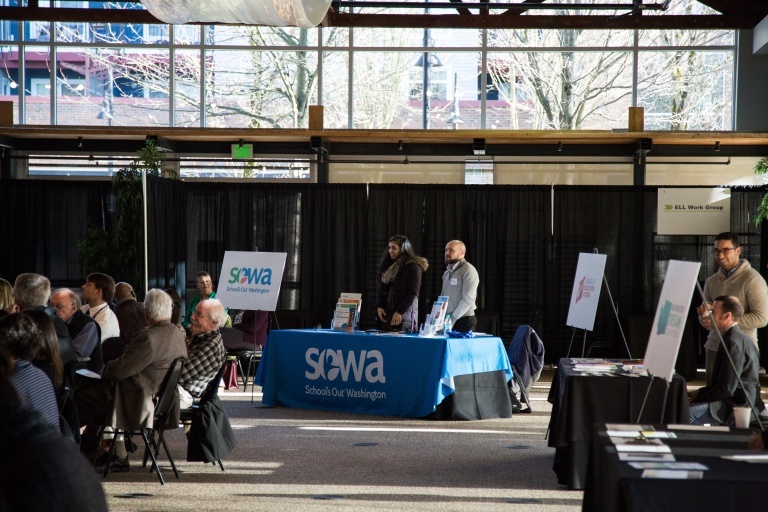 What are opportunities to increase professional development and capacity support for educators and leaders to strengthen their own SEL skills and the practices to create learning environments that foster SEL in youth? How can you integrate explicit SEL efforts into your existing partnerships with families, community-based organizations and schools? What processes or measures are already in place that could be leveraged to improve SEL-related practices at your site, district, or region?